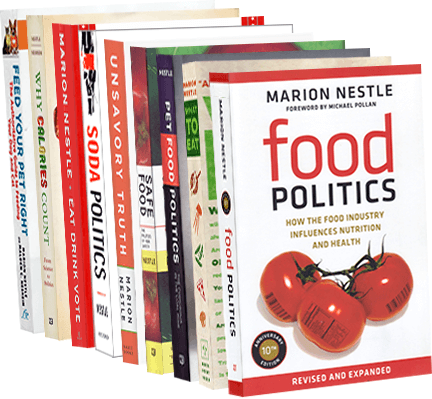 Food Politics by Marion Nestle » Let’s get rid of front-of-package labels! Let’s get rid of front-of-package labels! We think it’s time for the FDA to consider getting rid of all of them. How’s that for an idea? Here’s what Forbes thinks about it. Update, February 25: the Los Angeles Times wrote about it. The latest in food ingredients: bribery!